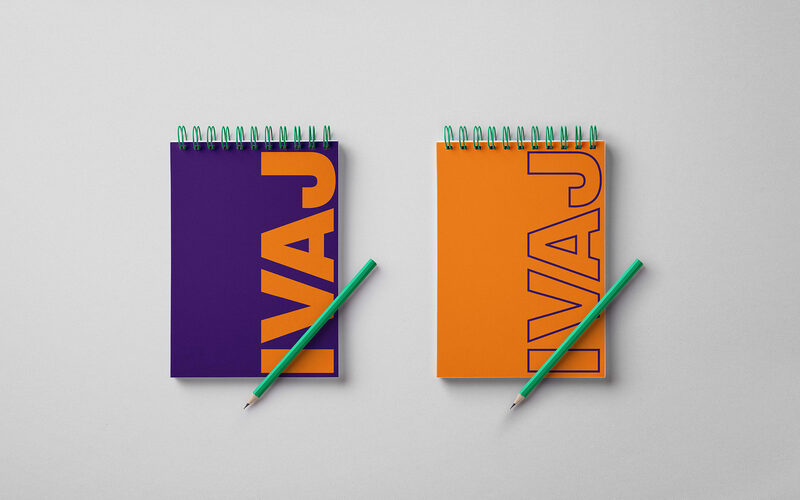 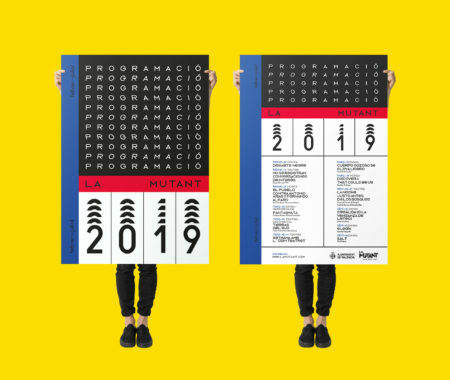 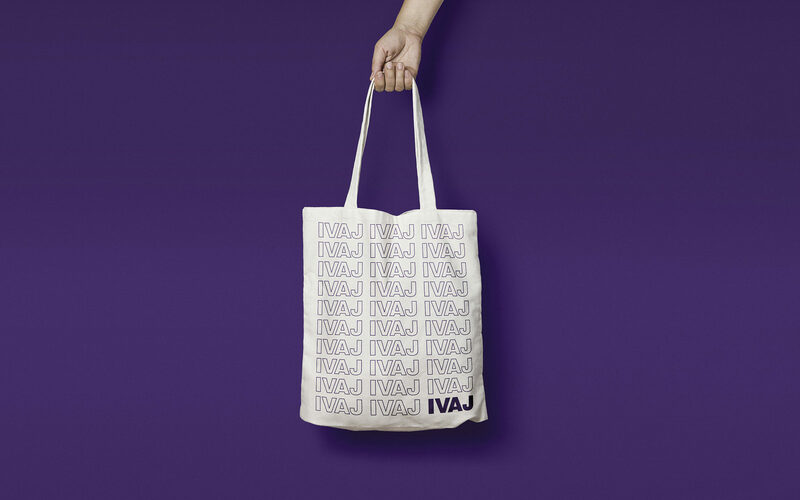 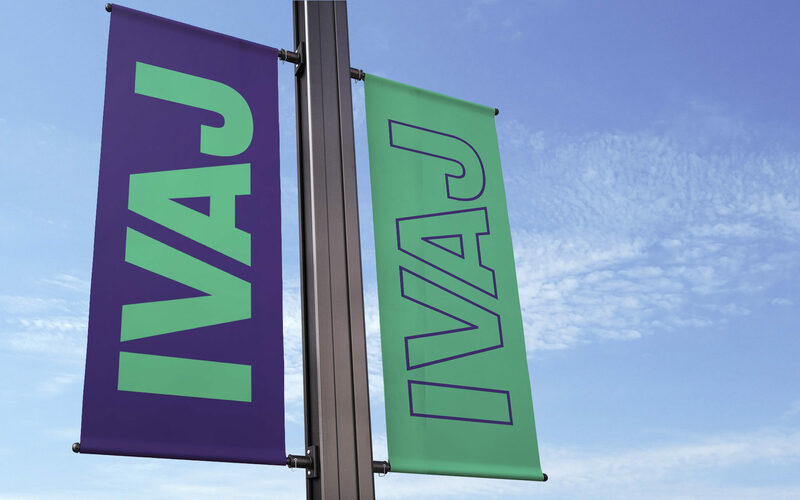 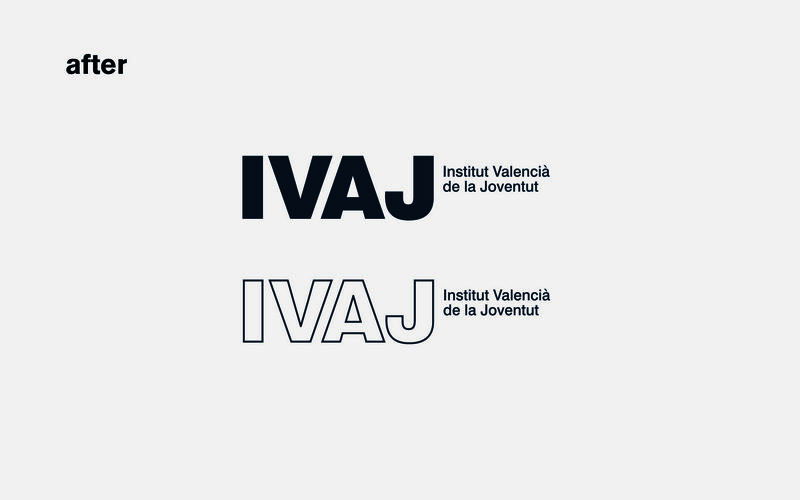 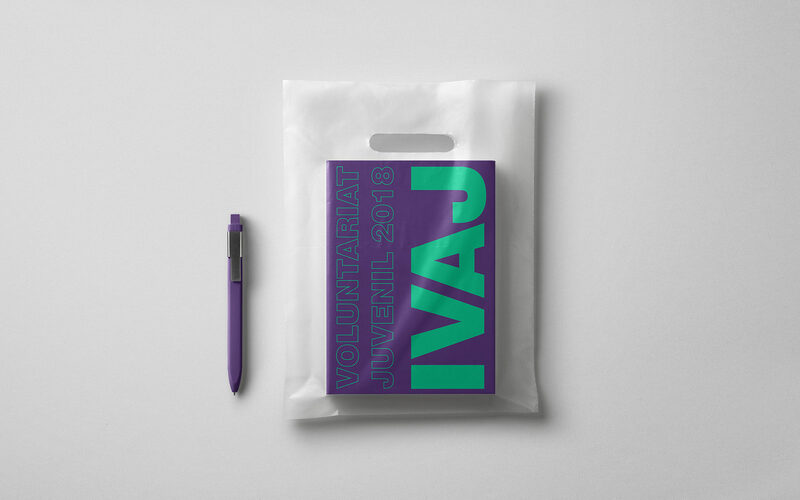 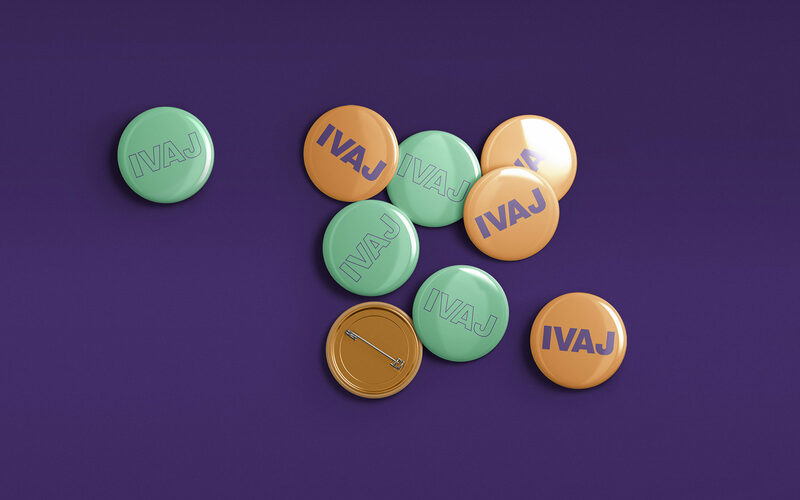 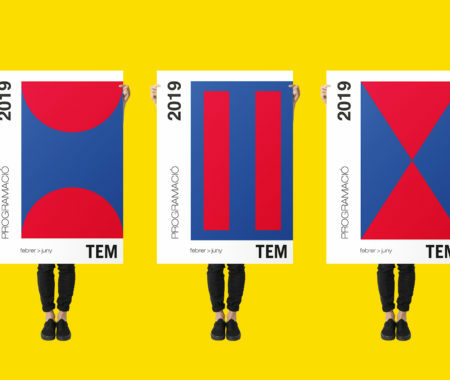 ﻿ IVAJ, Valencian Institute for the Youth - BRANDING.The Generalitat Valenciana commissioned us to renew the brand of the Institut Valencia de la Joventut (IVAJ). 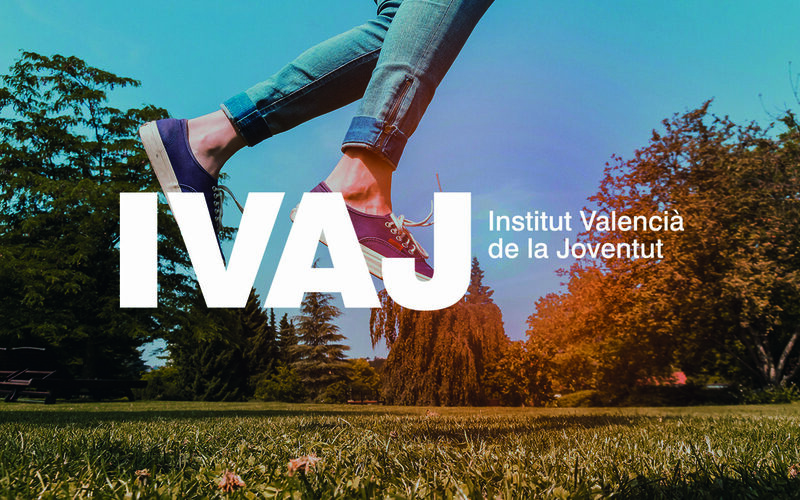 The Generalitat Valenciana commissioned us to renew the brand of the Institut Valencia de la Joventut (IVAJ). 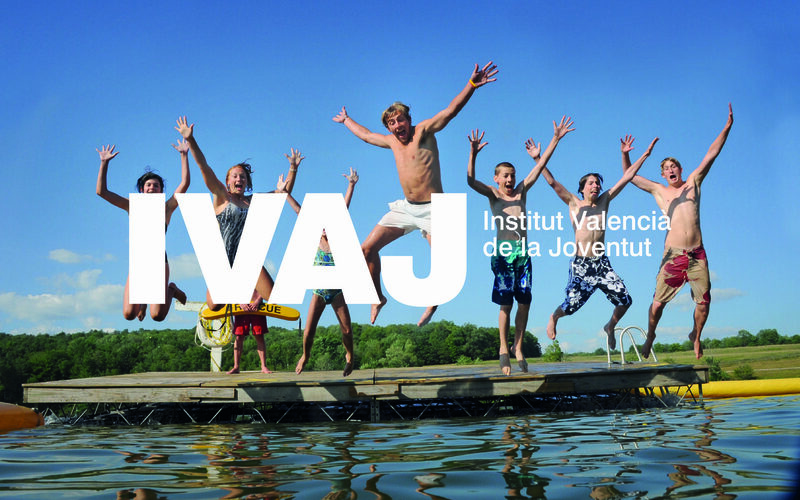 The IVAJ is the agency responsiblecoordinating youth policy in the Valencian Community. 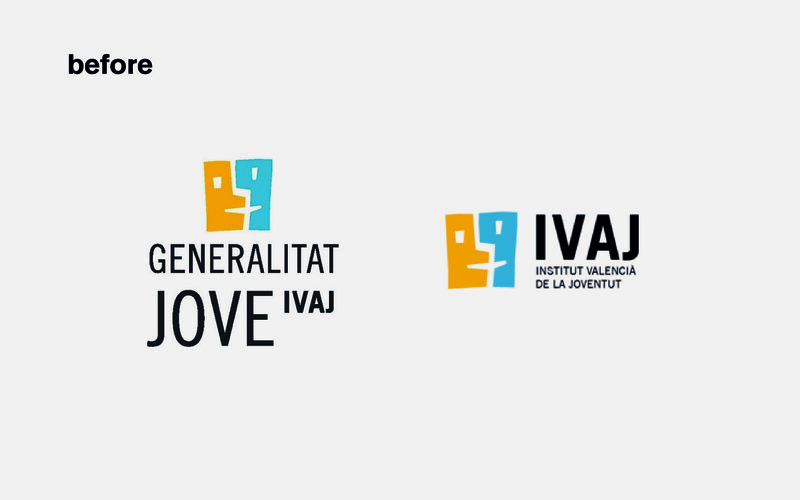 Among the main functions of this agency are the defense of social rights and freedoms of young people, the promotion of youth participation and support for their structures, to prompt the provision of services for the youth, or to encourage educational leisure activities. 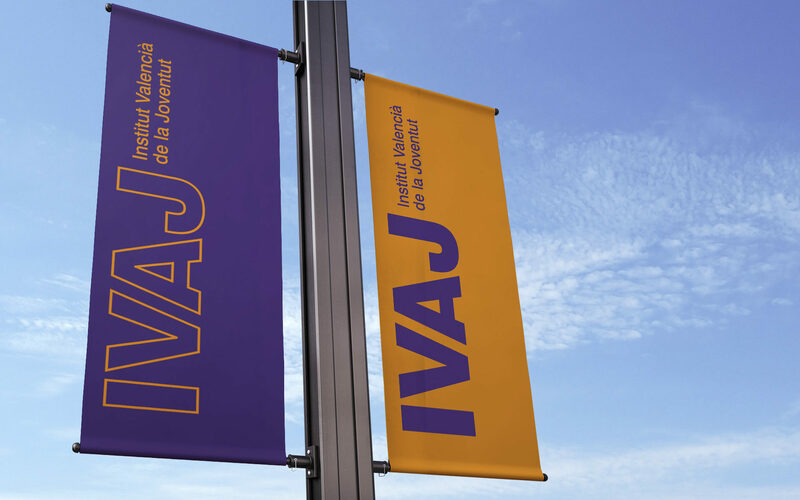 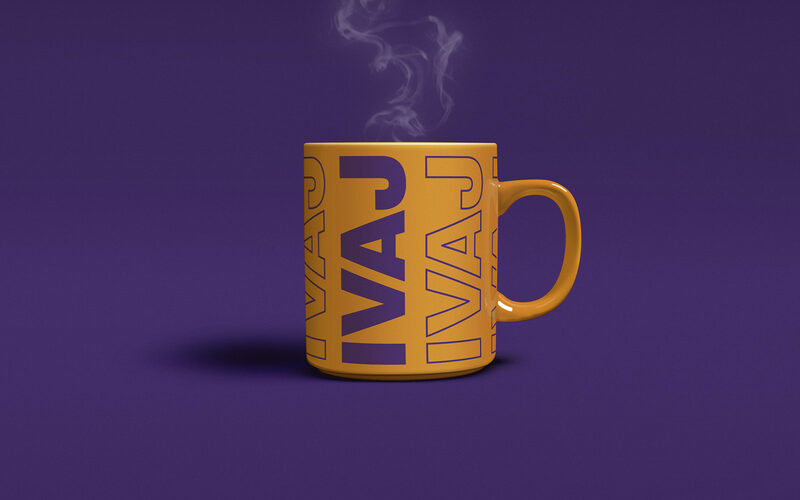 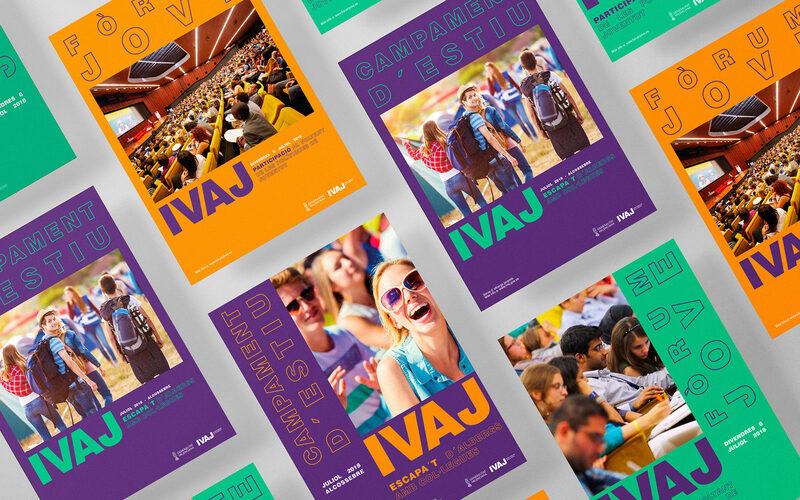 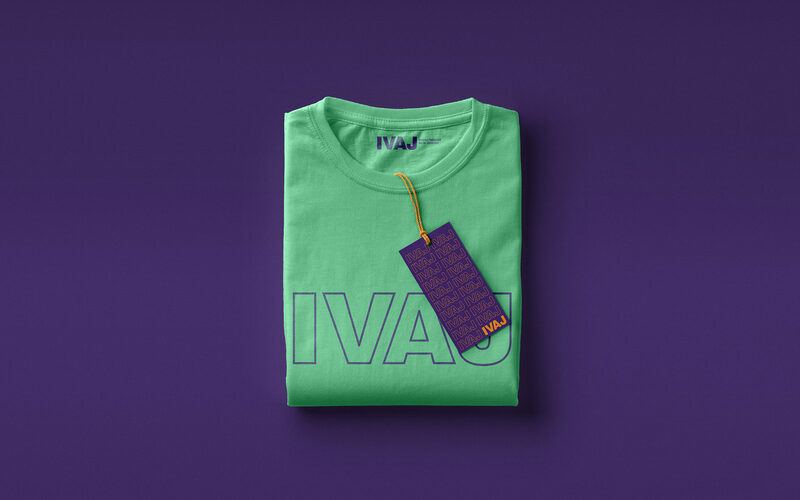 The IVAJ needed a brand that would combine all the competencies of this organization, such as education in values, engagement, public service, and educational leisure, and also that would coexist with the rest of sub-brands of existing programs – such as Xarxa Jove, Viu, Tema Jove… – and with the Generalitat Valenciana own brand. 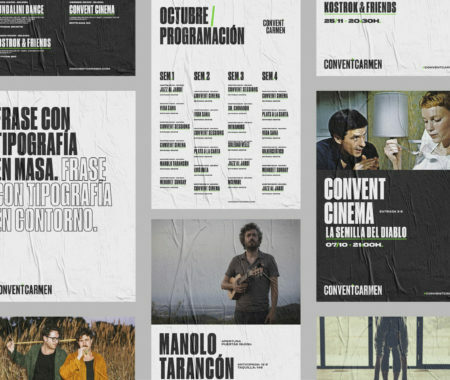 An outright brand, in white and black, with a clear, direct typography and with a secondary color range for graphic applications. 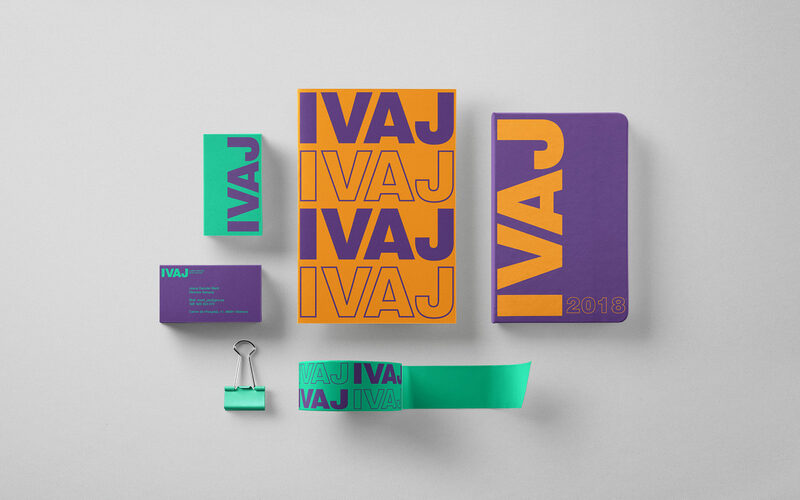 Violet, orange and green complement the universe created for the institution. 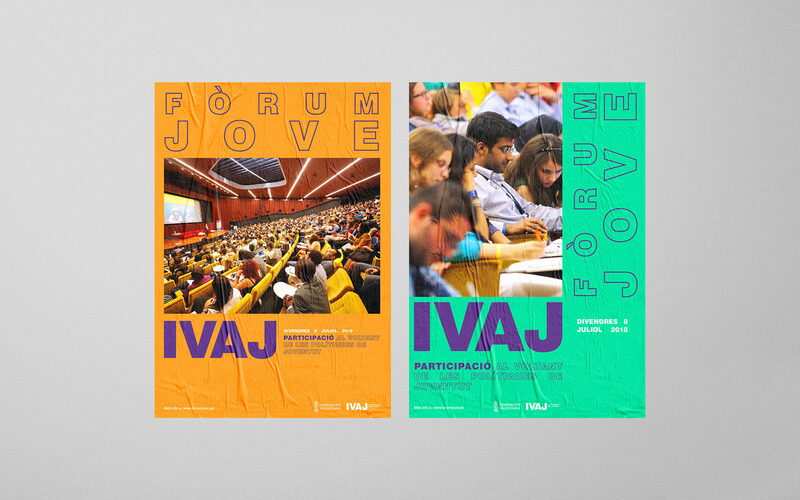 A purely typographical and colorful universe. 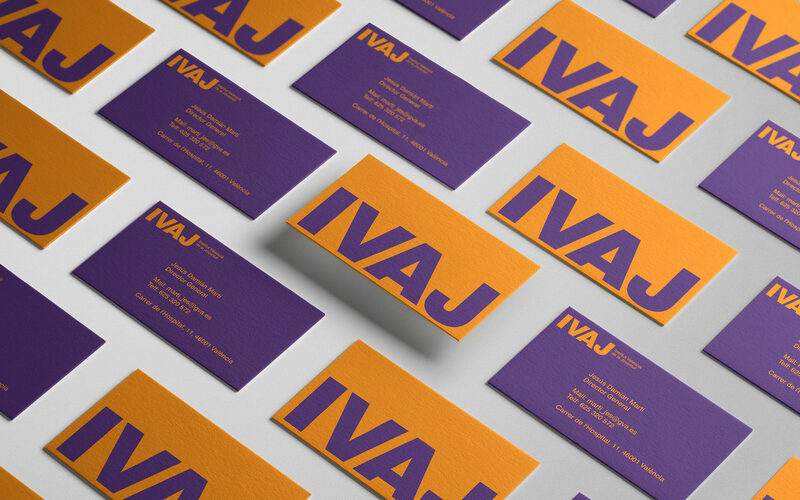 The typeface used is Linotype’s Swiss 721.